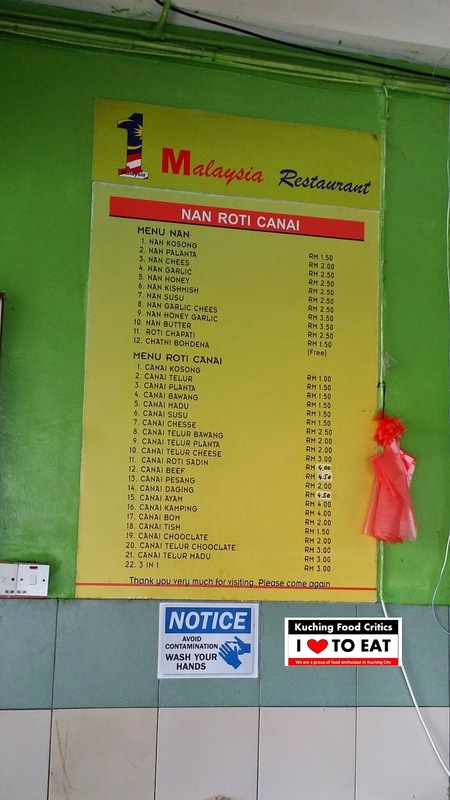 Their Menu on the Wall with Price List. 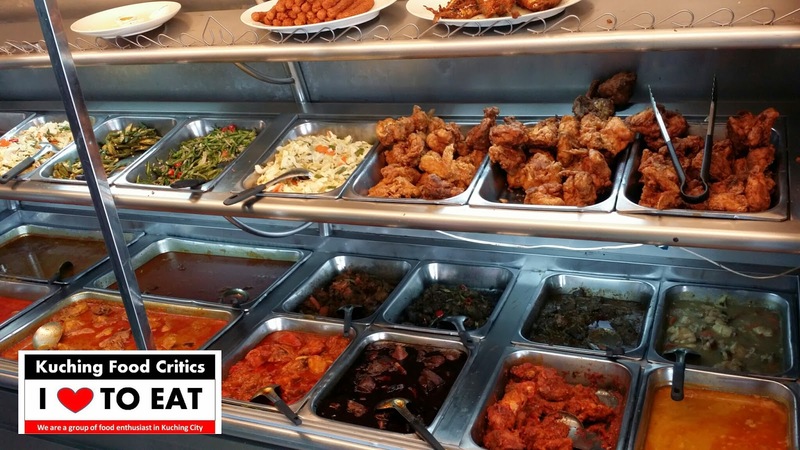 Nasi Campur & Many kinds of Curry. 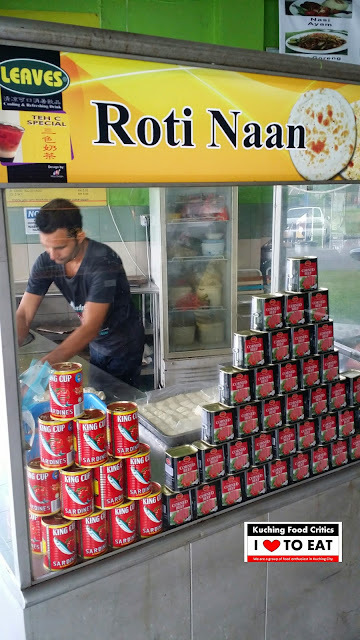 This Pakistani make Roti Naan. 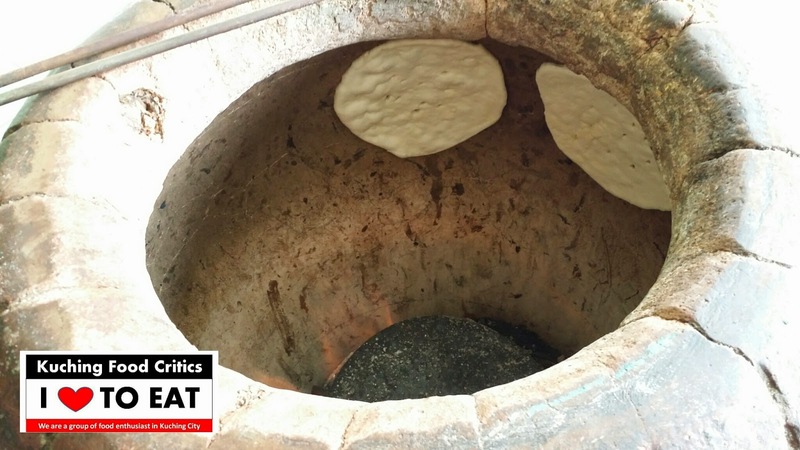 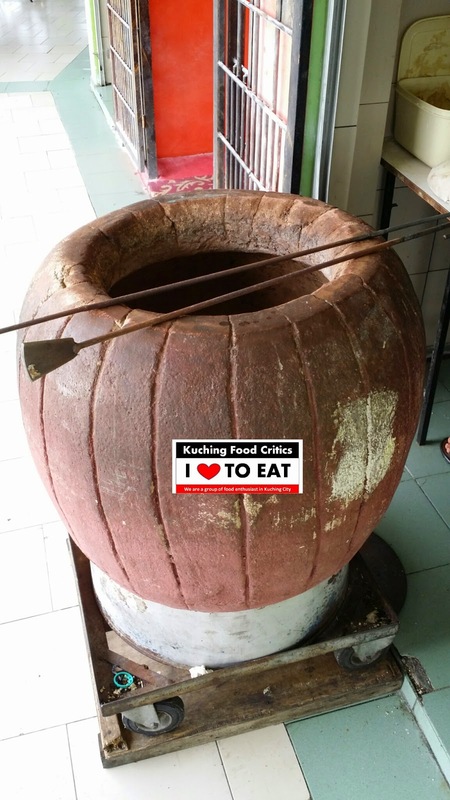 They use this Clay Oven to bake the Roti Naan. 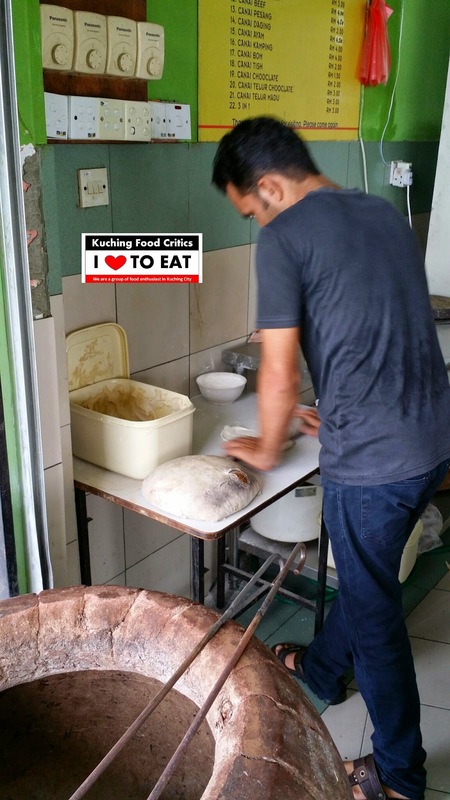 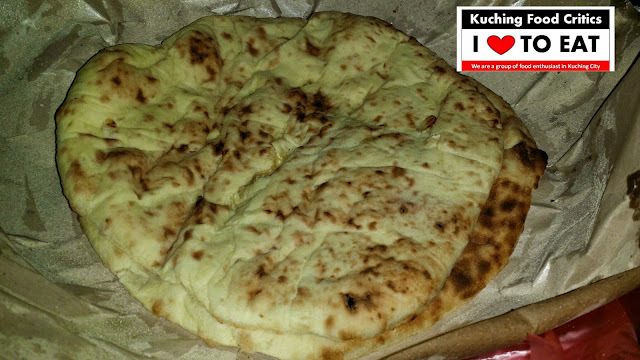 This is how they Bake the Roti Naan. 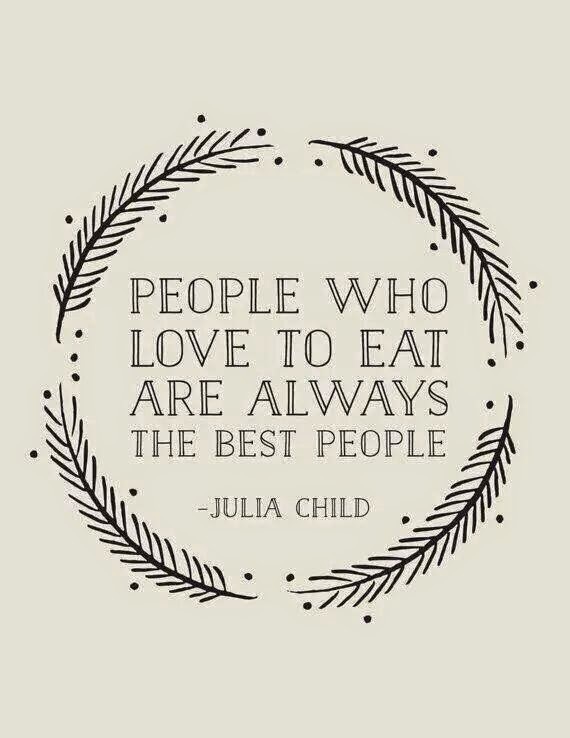 Stick on the wall of the Clay Oven. 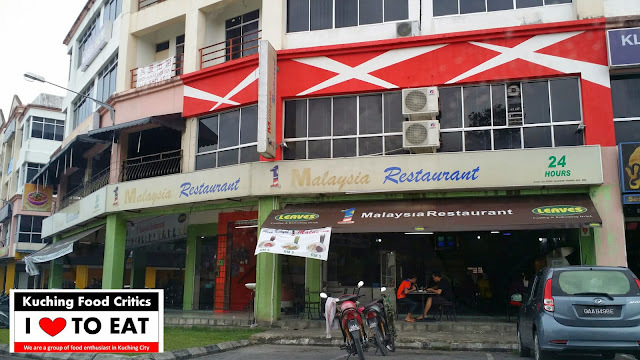 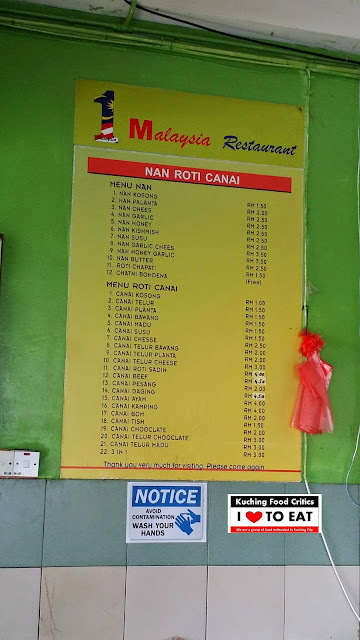 This is Roti Naan at Rm2.50 per piece.